Fight the Florida Habitual Traffic Offender revocation. 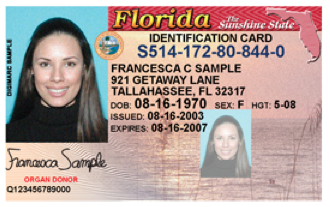 Get your driver’s license back immediately through a post-conviction motion to vacate or set aside one of the three offenses that cause the HTO revocation in Tampa, Hillsborough County, and throughout Florida. Tampa DUI Attorney – Women might be surprised to learn about the impact a diet cocktail can have on their blood alcohol levels. Defending women for DUI in Hillsborough County, FL. DUI Attorney Lawyer in Tampa. Arrested for DUI in Pasco County, Florida in Dade City or New Port Richey? Learn more about the Pasco County DUI Enforcement Mobile Unit. Former DUI Officer in Hillsborough County sued for false arrest.